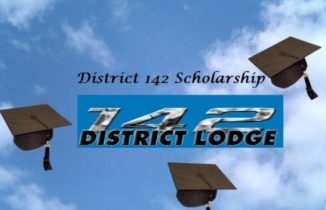 The latest news updates about and of interest to members of Victory Lodge 1725, District Lodge 141, District Lodge 142 and the IAM Grand Lodge. 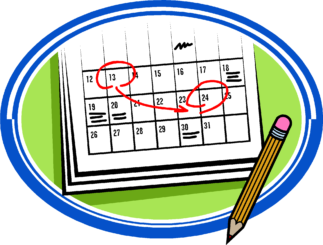 Here you will find information about upcoming events such as Special Elections, Shop Steward Nominations and Elections, Local Lodge Events such as Appreciation Days, etc. If you know of any upcoming events that need to be included here please email them to the webmaster by Clicking Here..
“I wanted to share with you a photo of the First Union Steward class that myself and seven others attended this week ( Wednesday and Thursday) at our Local “Victory 1725 Lodge” in CLT. This was a great class to be a part of. 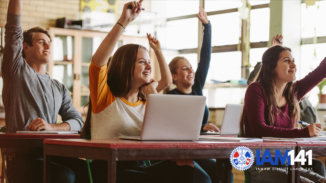 We all learned about our IAM union and how we can be better stewards for our members, be better communicators, and help to build and strengthen a spirit of cooperation between the Union and Management. 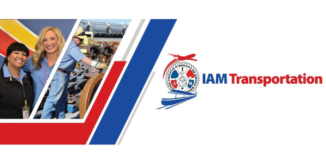 The delegates to the IAMAW Transportation conference from LL 1725 want to express our appreciation for your selection and decision to send us to represent this local. Each and everyone of us in attendance were honored to serve this membership with integrity and solidarity. Your delegates are President, Craig Vanderhoof; Vice President, Joe Behan; Recording secretary, Helena Thornton; Secretary Treasurer, Gary Winchester; Grievance Committeeman 142, Ken Coley; Grievance Committeemen 141, Daryl Current, Mike Knoble, & John Wilkinson; Conductor/Sentinel, Maureen Kelly; and Mark Heim. The Victory Lodge 1725 Community Service Committee will hold a meeting immediately following the regular lodge business meeting this Thursday, April 18th, 2019. Anyone who is interested in getting involved with one of our lodge’s community service projects is welcome and encouraged to attend. 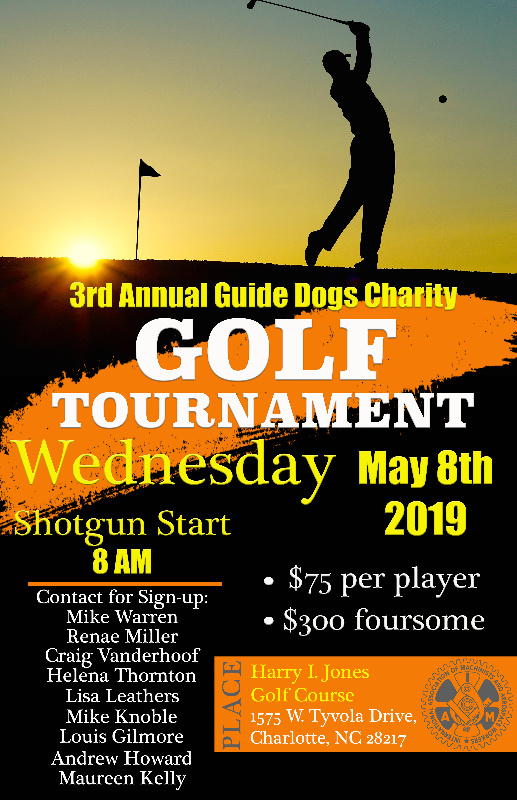 Victory Lodge 1725, the Young Workers Committee and the Women’s/Human Rights Committee are excited to announce our 3rd Annual Guide Dogs Charity Golf Tournament. Please see the poster below for all the details and check out the Google Map below it for the location of the golf course. The 2019 IAM Photography Contest is now open and accepting all entries! Please click the image below for the official entry bulletin and info on how to enter!